Let’s set up an elegant and unique content management system website that will build your brand with ease. Work with thoughtfully chosen fonts, colors, and images. 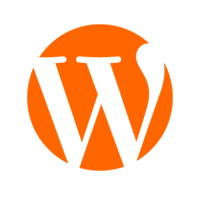 With wordpress we can create custom plugins to perform additional functionalities on your website, just the way you want it without affecting the core system. We offer an obligation-free initial consultation. And we will leave with valuable insights. So get in touch with us now.